Try your hand at tissue-paper crafting with our wide selection of tissue reams. Be it school project, scrapbooking or party decorating, our tissue reams are sure to liven things up. Made from premium-quality tissue, we offer them in a wide range of brilliant colors to suit your personalized needs. 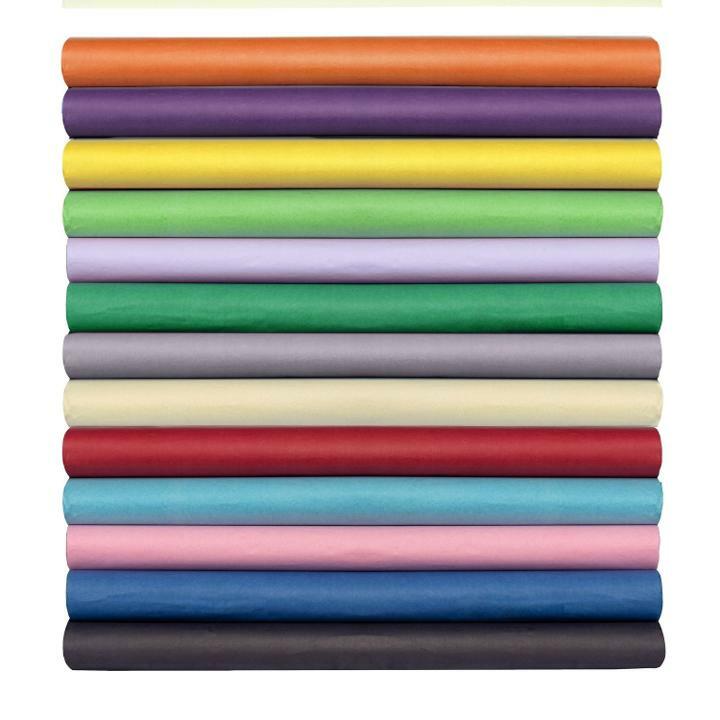 Checkout our tissue paper section for more options.